Add it! Add it to your cart. This Cartridge Town branded generic cartridge has been produced by a third party manufacturer. It is not refilled or remanufactured, but newly made to conform to the manufacturer's specifications and quality standards. 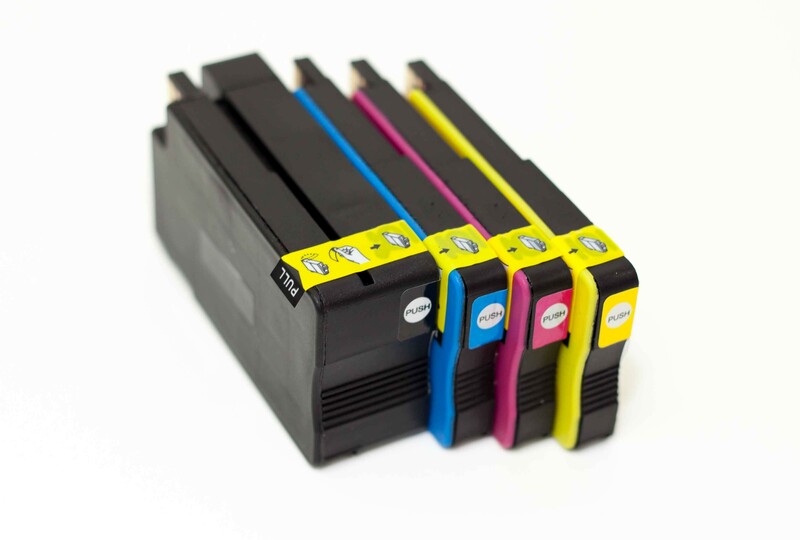 Please note that the use of these cartridges may affect the validity of your printer's warranty.